Everfree Northwest 2019 is less than two months away, have you booked your hotel room yet? We can’t have friendship school without the arts, so we found two special guests who are ready to bring the magic of music and sound to Everfree Northwest 2019! Everfree Northwest's PMV Contest is Now Accepting Submissions! Love music and videos? We do too, which is why we are happy to announce our annual PMV Contest! 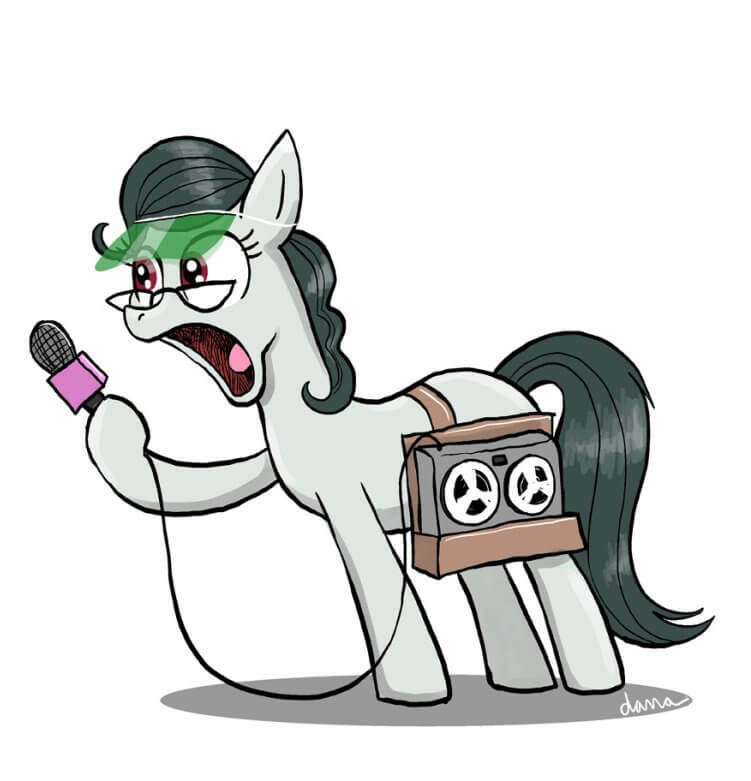 Panel Applications for Everfree Northwest 2019 are Open! It's time to get creative, everypony. Put on your thinking caps, because panel applications are open! EFNW is Welcoming Two New Instructors to Share Their Take on the Art of Friendship! We know what you’re thinking-- another VIP guest announcement? Already?! Well, ‘tis the season of generosity! Artists, craftsponies, plushiemakers, creators of all kinds - interested in selling your wares at Everfree Northwest 2019? The season eight finale was certainly one for the books. Wouldn’t it be awesome if one of the other actors from the finale were coming to Everfree Northwest this year along with the Student Six and Starlight Glimmer?